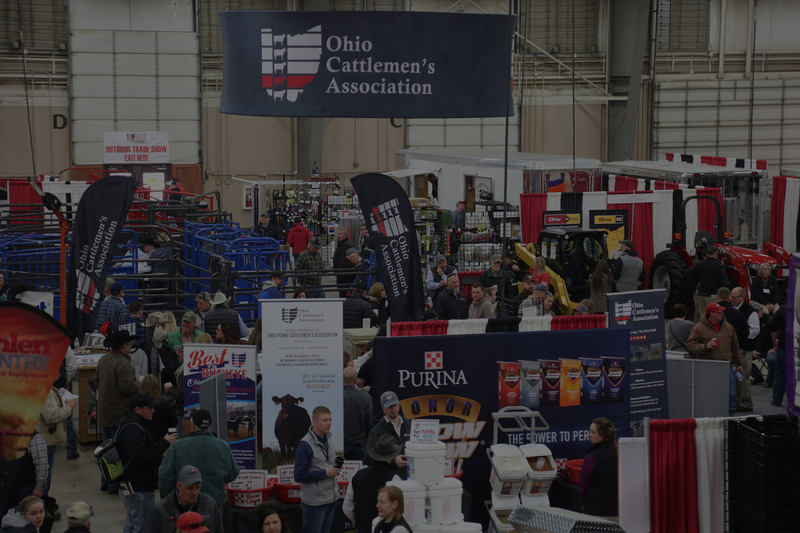 The 2019 Ohio Beef Expo would not be possible without the generous support of its many sponsors. 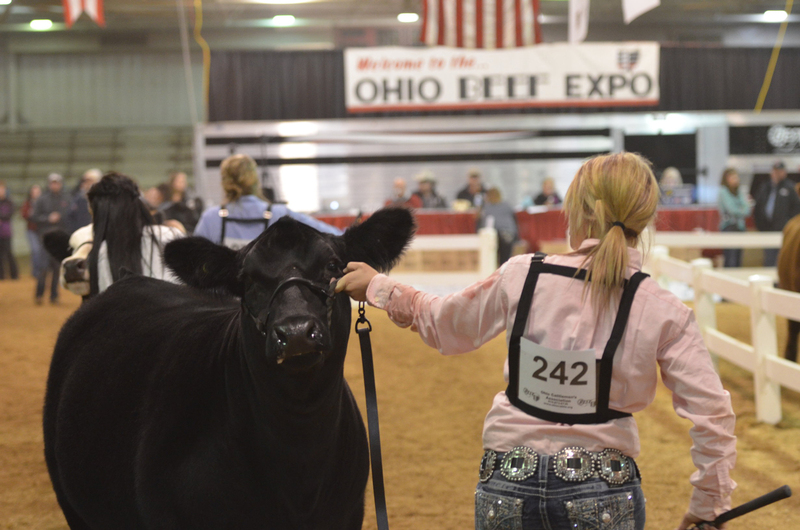 Watch the Junior Show live on Sunday, March 17th through Walton Webcasting. Come visit our OCA Membership Booth during Expo, located in the Trade Show.